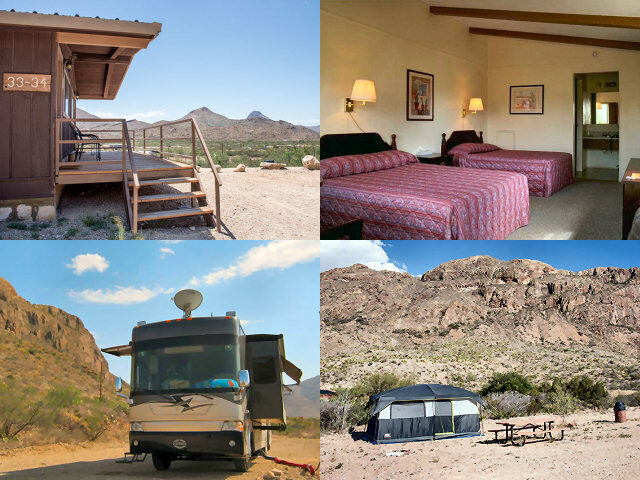 Book your West Texas Big Bend stay for a month, week or day! 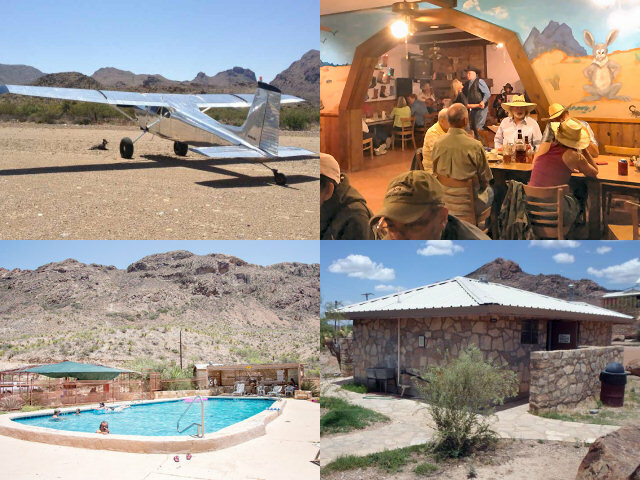 Terlingua Ranch Lodge is a 425-acre resort situated at the heart of the 200,000+ acre Terlingua Ranch. We offer 32 cabin guest rooms, 12 back-in and 8 pull-through RV sites, 7 private campsites, 2 open campgrounds and a horse camp – all with incredibly scenic views and easy access to our airstrip, Bad Rabbit Cafe, gift shop, laundrymat, bathhouse, pool, water, ice, Wi-Fi and other amenities. 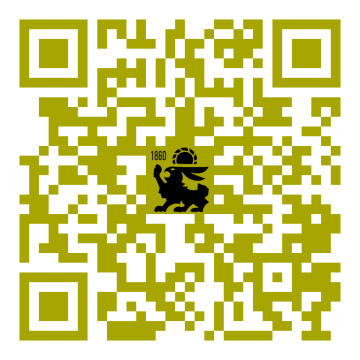 To book your stay with us please call 432-371-3146. A credit card is required to guarantee your reservation. Rates shown are per night, inclusive of applicable taxes, subject to change and guaranteed with reservation only. All resort amenities are available for all guests regardless of accommodation. 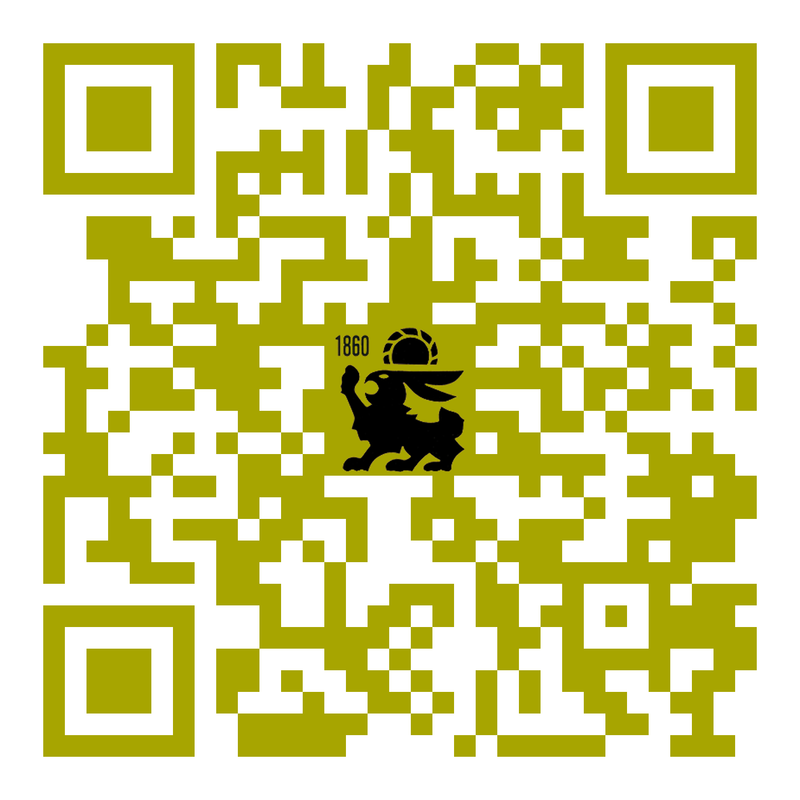 We accept all major credit cards as well as cash if paying in person. There will be a first night nonrefundable deposit charged to your credit card upon reservation. Reservations canceled without at least 48 hours notice will be subject to full payment of the reserved room and tax. There are no refunds for amended stay. A minimum stay of two nights is required during holiday weeks and Spring Break. 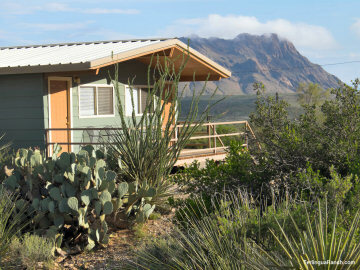 Terlingua Ranch Lodge is an animal-friendly facility. Pets are allowed for a small fee of $20. Some cabin guest rooms are more pet-friendly than others, however, so please inquire when you make your reservation to be sure we reserve a pet-friendly room for you.